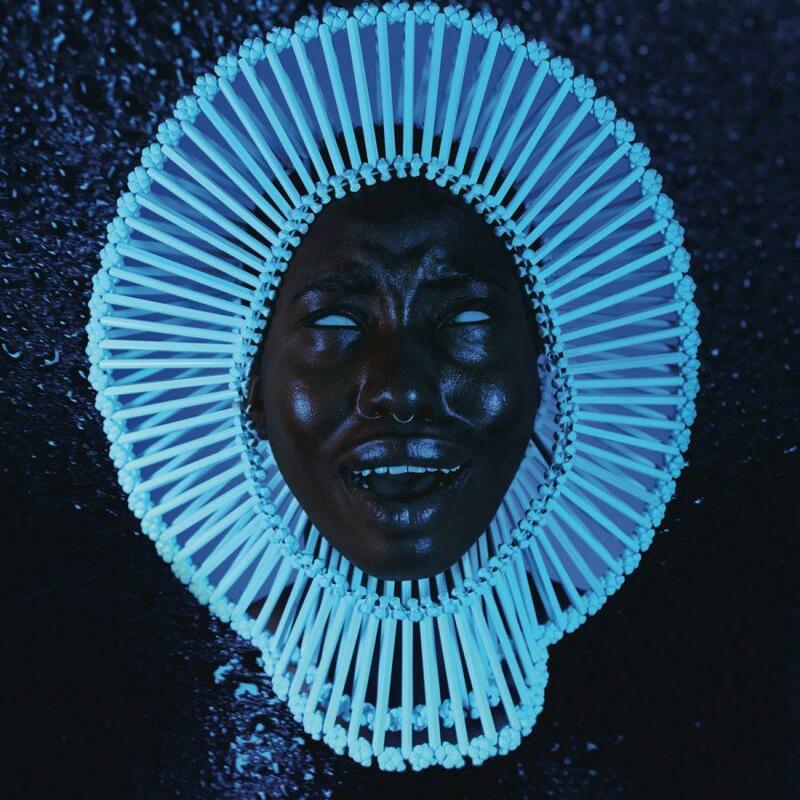 “Awaken My Love,” the brainchild of the multi-talented Donald Glover, known in his music as Childish Gambino, has frustrated me, left me breathless, and made me dance. Everytime I listen to it, it gets better. I hear more of the intricacies, find more meaning in the lyrics, and derive feeling from listening to it. Even as I sit here, listening to the album and writing this review, it becomes more enjoyable. It seems to come from some kind of pure, strong emotion that Gambino is feeling. This could very likely be coming from the birth of his first child this year, something nobody really knows about. One song is entitled “Baby Boy,” leading me to the assumption his child was a son. When listened to in this context, the album becomes much easier to understand. Songs such as the first track on the album and the first single released, “Me and Your Mama,” along with the instrumental track, “The Night Me and Your Mama Met,” and “Stand Tall,” all seem to be made specifically for the child. In the midst of the turmoil in the world, this album carries a strong theme of unity. In the second song, “Have Some Love,” Gabino sings something that the world needs to hear. My personal favorite track is the first, “Me Your Mama,” a song filled to the brim with emotion. A psychedelic-esque intro leads into a driving guitar and drum section, featuring Gambino’s stellar range. Along with the album, Glover finishes out the year with his highly respected TV show Atlanta, an app called “Pharos” that includes a virtual reality performance of “Me and Your Mama,” and a newborn child. Final Score: Anywhere from 6-10 out of 10, depending on the day.